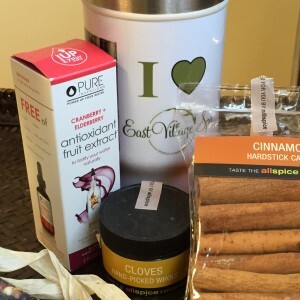 Check out our fall favorites! 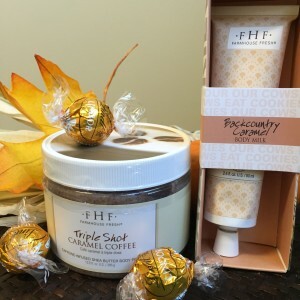 Whether you need jewelry or nail polish to complement your favorite fall sweater, a unique host or hostess gift for Halloween and Thanksgiving gatherings, or want something sweet, spicy and delightful to nourish your skin, we have the perfect fall finds in our gift shop! These fun colors are available in full size bottles ($9) and mini bottles ($5) and are perfect to complement your favorite fall boots and sweaters! 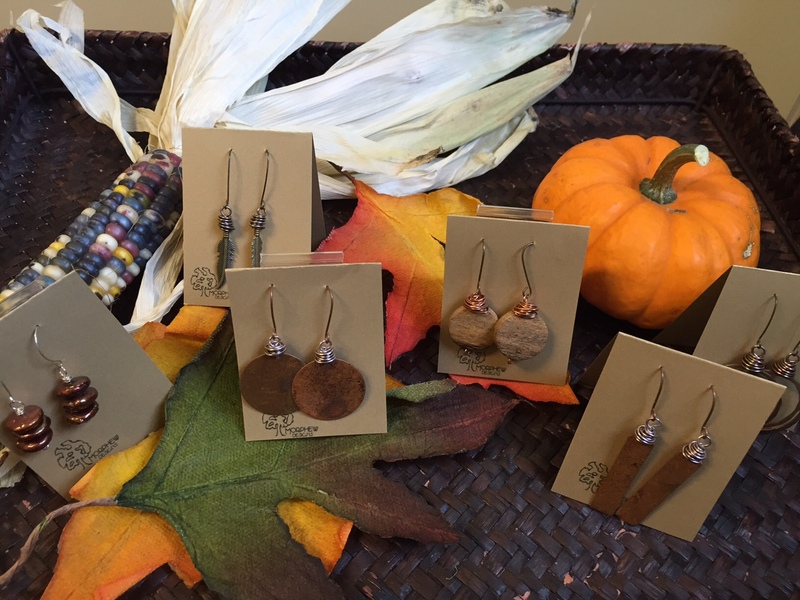 Heather, the designer behind Morphew Designs Jewelry, lives in Central Iowa and regularly updates her collection of earrings and necklaces at the spa. She’s also happy to do custom orders and has a fast turnaround time. Pro tip! 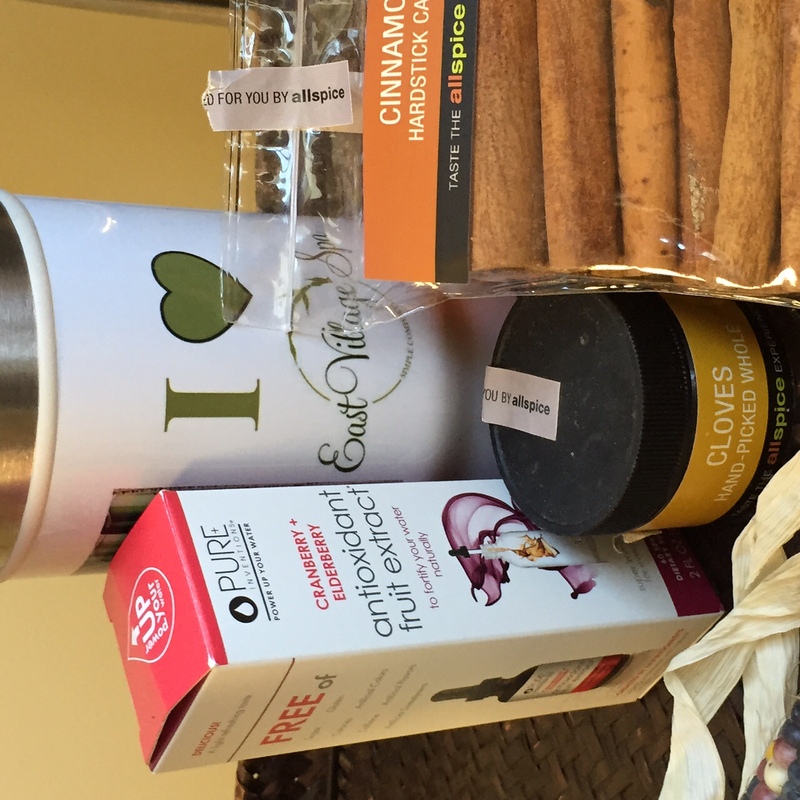 Mix the cranberry elderberry drink mix into hot water and add a cinnamon stick, orange peel and cloves for a delicious and healthy no-cal alternative to heavy holiday punches and ciders. 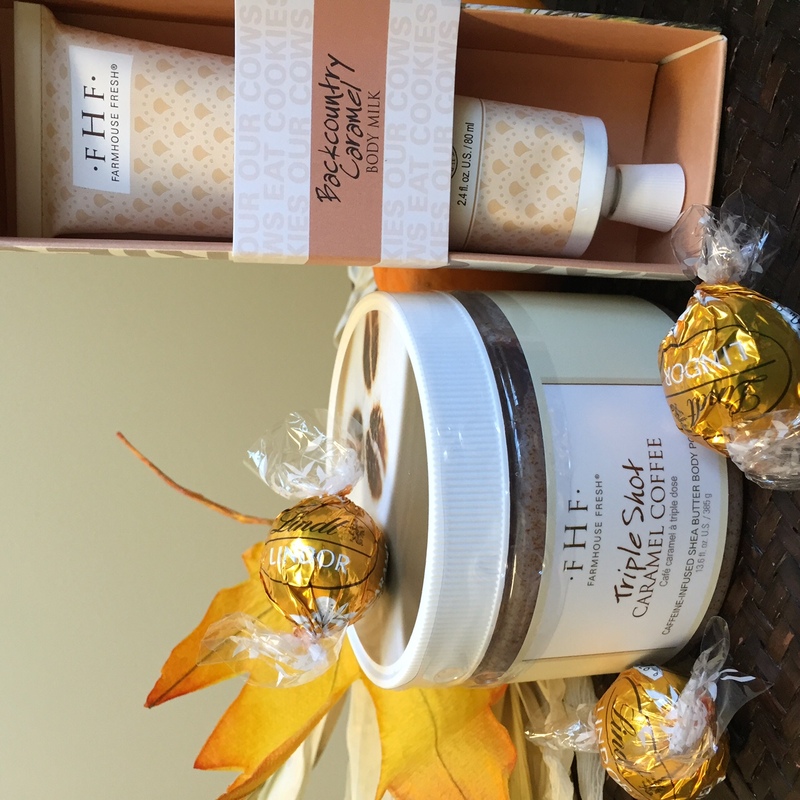 Pumpkin is a popular skin care ingredient because it contains vitamin A, which soothes and softens skin, and antioxidant rich Vitamin C. Our Farmhouse Fresh Splendid Dirt Mask includes pumpkin puree and our Rhonda Allison Pumpkin Cleanser is a best-seller. Both are suitable for many skin types, but ask your esthetician if you aren’t sure. 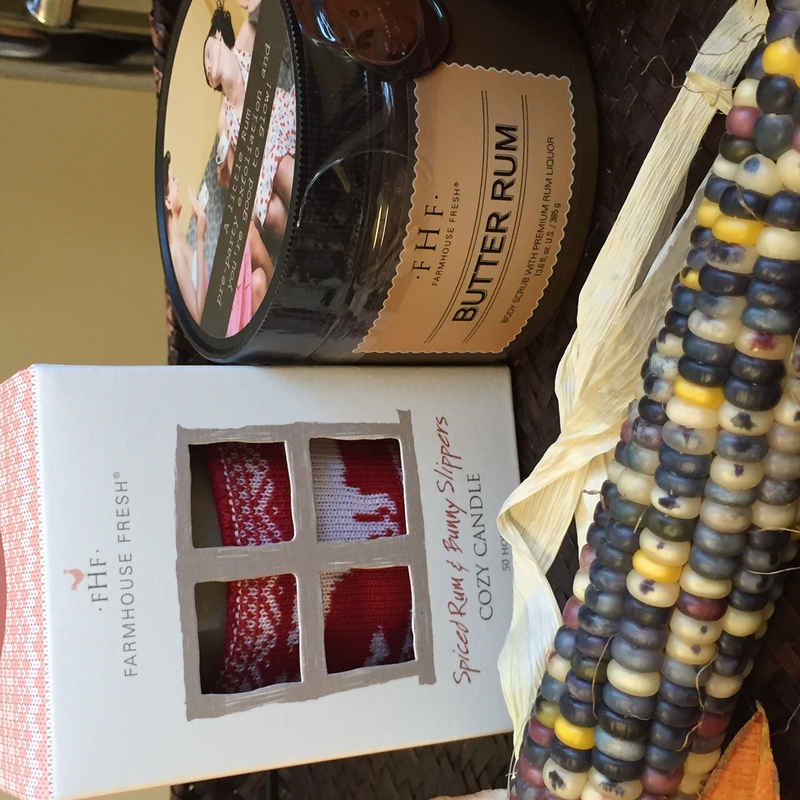 Farmhouse Fresh Butter Rum Sugar Scrub is a year-round favorite, but the Spiced Rum and Bunny Slippers Cozy Candle is a new product just in time for crisp fall evenings. 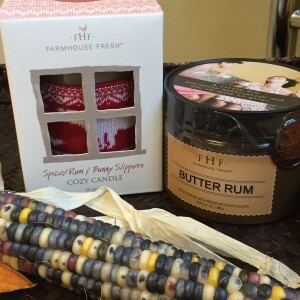 Also perfect as a hostess gift for Halloween or Thanksgiving gatherings! 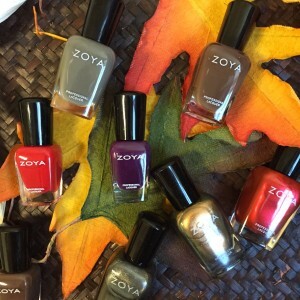 This entry was posted in Our Favorites, Products, Seasonal Specials, Skin Care and tagged fall, Farmhouse Fresh, pumpkin, pure inventions, Rhonda Allison, zoya by Cassie. Bookmark the permalink.